Years ago, organic cotton bath towels and natural textiles were popular only for those who have allergic and chemical sensitivities. But today, more people—including those without such sensitivities—are turning to organic products believing that they are safer alternatives than their commercial counterparts. Are you interested in doing the same? Going natural means keeping yourself and your family from potentially harmful toxins that are present in non-organic products. Why all the rage about organic cotton bath towels? The answer still has to do with their health implications. Imagine stepping out of a warm shower that has left your pores wide open. This means easier and quicker absorption of whatever toxic is present in the piece of fabric you use to pat yourself dry. This is how vulnerable you get after only one warm bath. Imagine doing so twice a day for an entire week, a month, a year, a lifetime—that’s a great deal of exposure to substances that might cause you and your body harm. Bath towels made of organic cotton are now becoming more commonplace in the market. With the demand for healthier home products on the rise, more high quality organic products are also becoming readily available for those who wish to switch to healthier living. 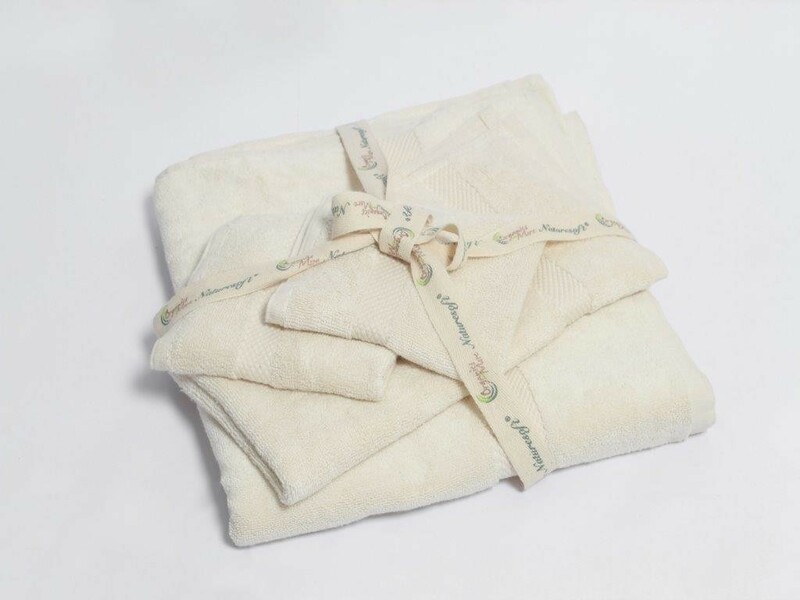 Organic cotton bath towels are special because they are made out of natural cotton, harvested from organic farms. Contrary to what many believe that it is extremely difficult to grown healthy cotton without the use of harmful pesticides, organic farmers are firm in their stand that cotton crops can be grown and cultivated organically. In fact, the size and number of organic cotton farms are increasingly growing across the globe, allowing for greater production of environment and health friendly cotton that are used in a wide range of products, including household textiles.